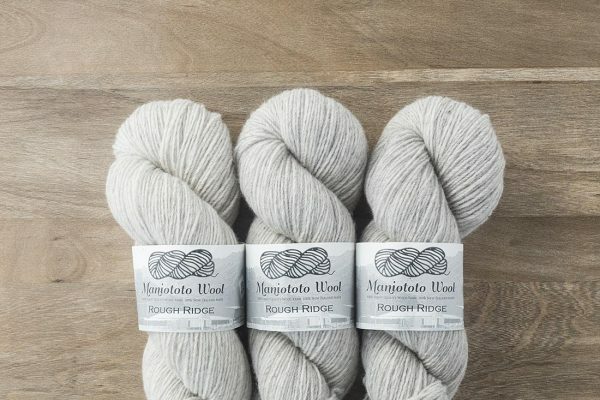 This yarn is named after Rough Ridge, the geographical location of the farm in the Maniototo where the merino-cross sheep come from. The picture on the label shows the rocky hills with the shearing shed in the foreground. You can see the shearer’s vans parked outside the woolshed. 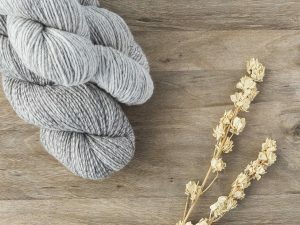 Rough Ridge 4 ply is a soft woollen spun yarn that is a blend of 90% Merino-cross wool and 10% natural coloured Polwarth. Rough Ridge 4 Ply features a white label. Rough Ridge 4 ply is a soft woollen spun yarn that is a blend of 90% Merino-cross wool and 10% natural coloured Polwarth. Polwarth is a ¾ merino sheep so the wool is very compatible with the merino- cross wool we use for our yarns. The yarn has a three-ply construction and a beautiful heathered finish. When knitted, the fabric is lightweight and cosy. Already soft, it softens further with gentle washing. Make any soft 4ply garments with Rough Ridge 4ply. 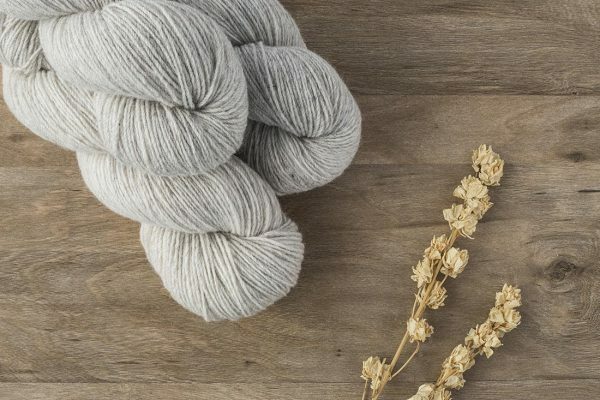 The natural undyed yarn is available here on our website.